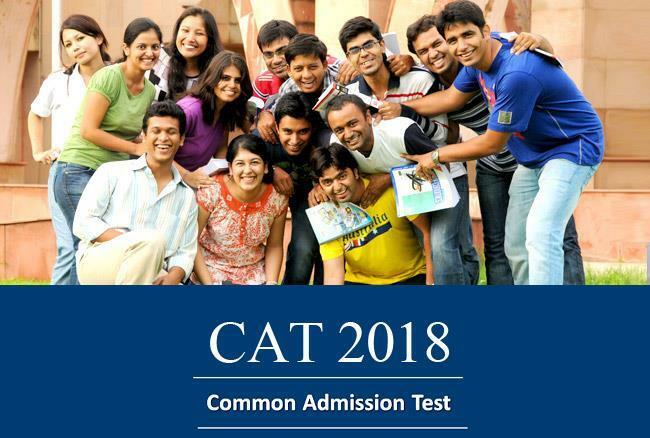 CAT, conducted for admission in the Indian Institutes of Management is also accepted by other, top B-Schools across the country for admissions to MBA, PGDM and other management courses. The registrations for the examination begin in the first week of August and the official notification is released along with the application forms. 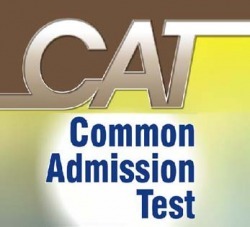 CAT hall ticket is then released for the candidates who successfully apply for the exam. The exam is divided in three sections: Quantitative Ability, Verbal Ability & Reading Comprehension and Data Interpretation & Logical Reasoning. Among the three sections, the Quantitative Ability section carries a weightage of 34% and the allotted time for the section is 60 minutes. Also, this is considered the trickiest of the three sections. Why is the Quantitative Aptitude Section of CAT unique? The quantitative section of Common Admission Test is different than other management exams, mainly because of the difficulty level. The questions asked in this exam are much more difficult and lengthy. The difficulty level has also increased over the years, making it the most feared section by students. The syllabus for the mathematics section is also quite vast. Judging by the last few years’ trends, algebra and geometry are two of the most important parts of this section. CAT, sometimes does not follow previous year’s pattern, particularly for this section, making it very unpredictable. Some years had questions on arithmetic and number system dominating major part of this section while some years had maximum questions on algebra, geometry and higher mathematics. So students preparing for selective topics may be taken by surprise. The mathematics section of CAT is important because if the score of this particular section is less, the student will not be considered for IIMs despite scoring well in the other two sections. Considering last year’s admission trends, IIMs demand 85 to 90 percentile in mathematics section to shortlist candidates for GD PI rounds. So you need to prepare for the quantitative aptitude section with utmost seriousness. In the following paragraphs, we will discuss some of the topics students should focus on to obtain a good score in mathematics. Long division and finding out remainders – on this topic the questions are mainly based on divisibility rules, binomial theorem, simplifying the dividend, Wilson’s Theorem, Fermat’s Theorem, Euler’s Theorem, pattern recognition, cyclicity of remainder. The concepts should be learned properly. One concept can have more than one application for one or more type of problems. Profit and Loss, Percentages and Ratio-Proportion are the basics which are needed for solving most arithmetic problems. Functions can be called the most important part of CAT mathematics section and a lot of questions are on this topic. Questions from triangles and polygons, applications of Pythagoreans theorem are the most important topics to be practiced. 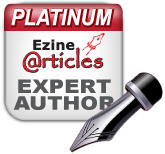 Questions on solid geometry and mensuration can be solved directly using the formulas, so understand the concepts and learn the formulas to solve those problems quickly. Trigonometry and Co-ordinate geometry can be given a little less priority. Learning the basic formulas and their applications is enough to solve these two. The higher mathematics section does not contain too many questions in CAT. But questions on binomial theorem and series are fairly common. The concept of Set theory should be learned well as it can help to solve questions on logical reasoning section too. The quantitative section of Common Admission Test is more difficult than other management exams but proper practice and understanding of basic concepts can help students in solving questions accurately. Learning short methods and application of different formulas can help in quick calculations. Students should focus on algebra and geometry part to score well as they cover a major part of the section.